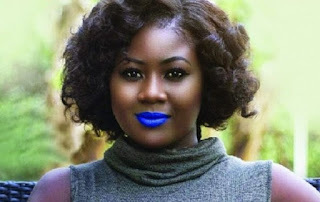 Actress Salma Mumin has pleaded with any man who feels love for her to as a matter of urgency approach her and makes his intentions known to her. According to the actress, she has stayed lonely for too long and she is bored with such life when there are a number of men out there. She made this known via an Instagram post that read “Dear who I end up with….hurry up….I’m bored….”. In reaction to the post, the actress said ” am tired of waiting” and this indicates that the actress has waited for quite too long for that right man but he’s never showed up. The actress has, however, has recently said men find difficulty in approaching her and that men were not proposing to her.